Interested in learning how to make gelato or open your own gelato store? 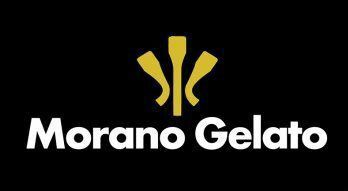 Morgan Morano has been offering private lessons and consulting for individuals and couples looking to enter the gelato industry for over 8 years. Classes are for the professional-only. Recreational classes are available intermittently through the year and are highlighted on social media when available.